Among the problematic objects are 14 that came from Manhattan dealer Subhash Kapoor’s Art of the Past, including the $5 million Dancing Shiva returned to India by Prime Minister Tony Abbott last year and several others we’ve highlighted in previous reports. 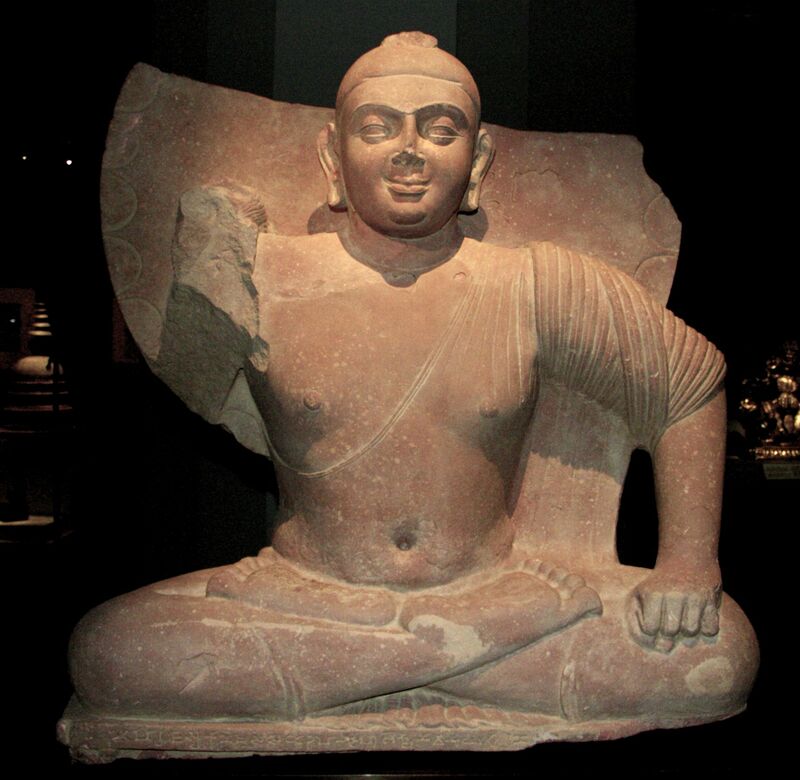 Also highlighted in the report is the museum’s Kushan Buddha, which our report last year revealed had been sold the museum with a false ownership history by Manhattan dealer Nancy Wiener. 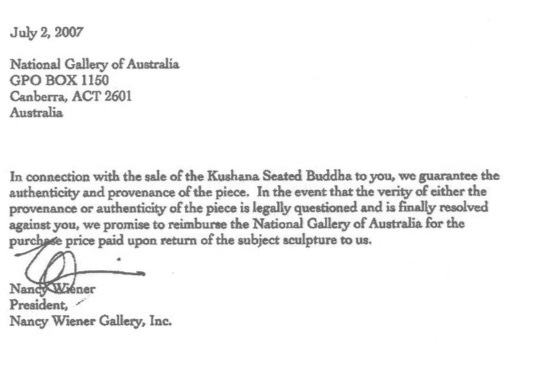 Wiener agreed to refund the $1.08 million purchase price, and the NGA will return the sculpture to India this year. Eight other questionable objects came through Wiener and another Manhattan Asian art dealer, Carlton Rochell; the Swiss dealer/collector George Ortiz; and auction houses Spink and Son and Christie’s, among other familiar names. We’ll detail those objects in a subsequent report. 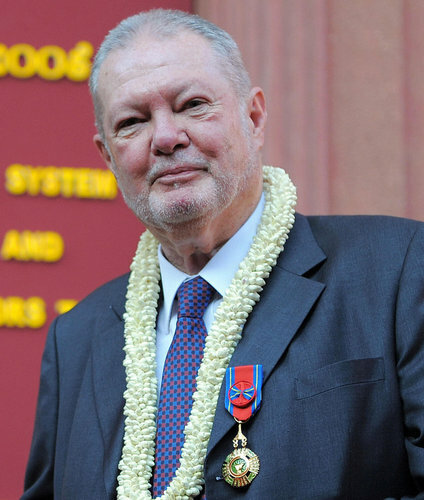 The ex post facto review is part of the museum’s Asian Art Provenance Project, which in the wake of an international looting scandal aims to assess and publish the collecting histories of all 5,000 art objects in the museum’s collection. 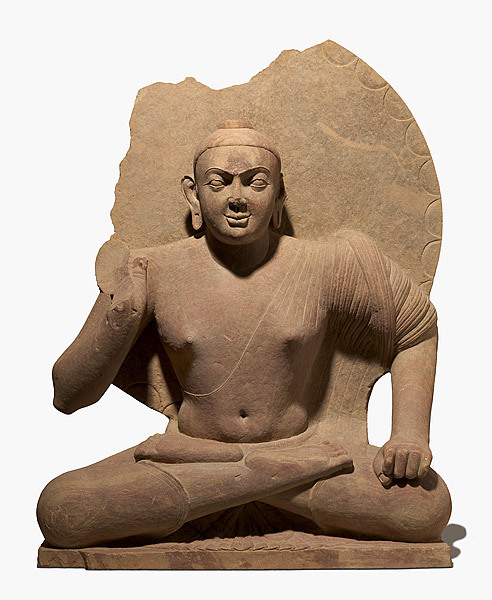 It was sparked in part by our series of reports starting in June 2013 that revealed several of the museum’s prized Asian antiquities had been looted from Indian temples and sold by Manhattan dealer Subhash Kapoor with false ownership histories. While years late, the Australian review goes beyond what American musuems undertook in the wake of similar looting scandals a decade ago, and sets an important new standard for due diligence: independent review and complete transparency with provenance. does the object have a credible chain of ownership? the object was outside its probable country of origin before 1970, or was legally exported from that country after 1970? For 22 of the objects, her answer was no. 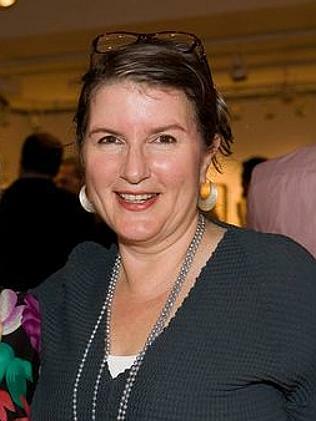 On several occasions she cited (without credit) images first published here showing NGA objects the in process of being smuggled out of India to Kapoor. “Dr [Michael] Brand, who supervised the [Getty’s return of 40 looted objects], stated that such photos were the most convincing pieces of circumstantial evidence of theft,” Crennan noted. Even “reputable” dealers should be treated with skepticism, and the word of a dealer should not be taken as fact unless it can be independently corroborated. Buyers should “require revelation of the identity of any consignor, or previous owners of a work of art (which can be conveyed confidentially). They might also require direct contact with any consignor, or previous owner, so as to be satisfied of the date and circumstances of any export of an object from a country of origin.” Auction houses in particular should be pressed to reveal their consignors. Buyers of antiquities would be wise to learn from the National Gallery of Australia’s example and follow these procedures before buying ancient art, not years later. A copy of Crennan’s complete report can be found here.